Hello, and Happy Friday We R fans! We hope you’ve enjoyed all the washi tape projects from our design team this week. 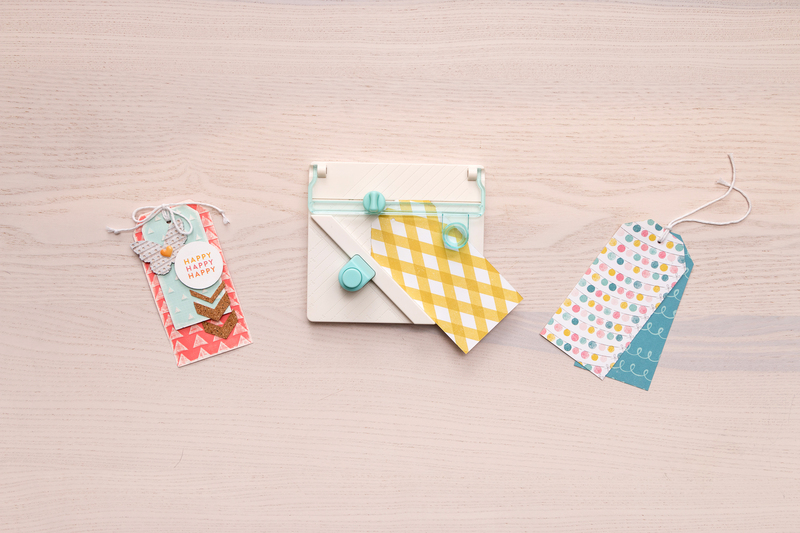 Today we’ve got some more washi tape ideas for you with our roundup, 5 Ways to Use Washi Tape! 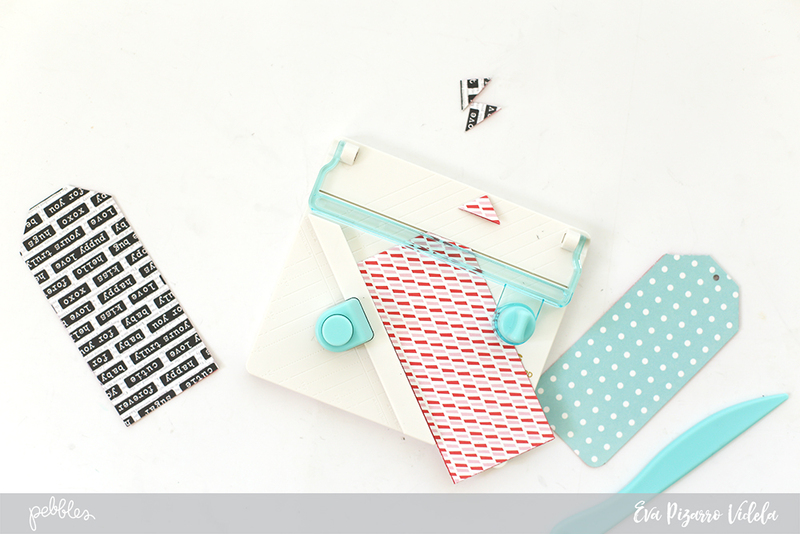 Washi tape is a great way to create a grid or chart for menu planning, chores, or a calendar. Use a white board or some vinyl with a dry erase marker so you can edit your chart as you need. 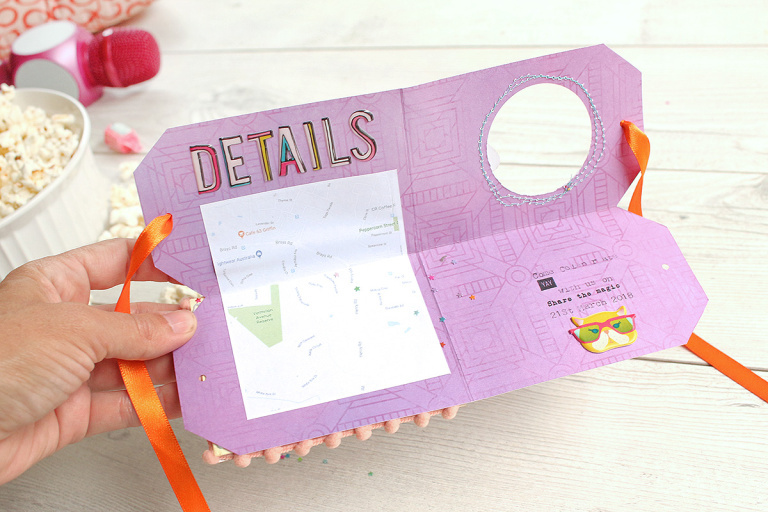 CLICK HERE for a full tutorial for this menu planner by Eva Pizarro. 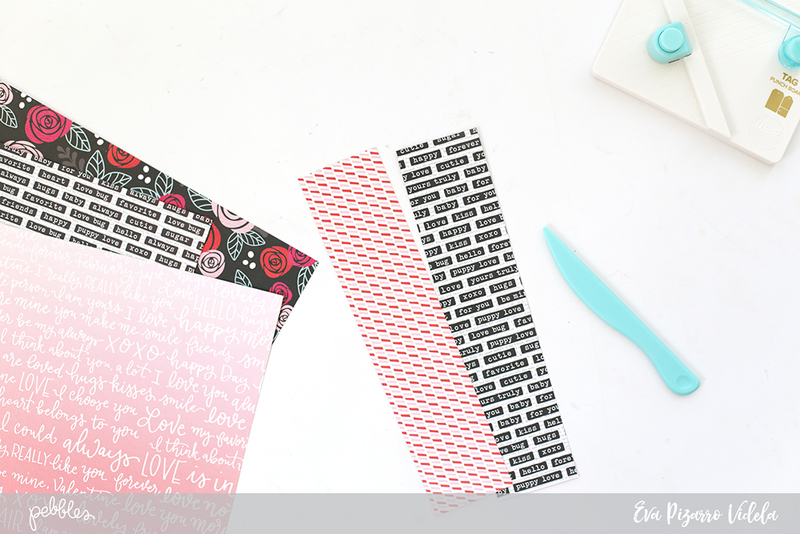 Use your favorite washi tape to decorate your planner. Washi tape is the perfect way to emphasize important dates, make lists, or add some color and pattern. 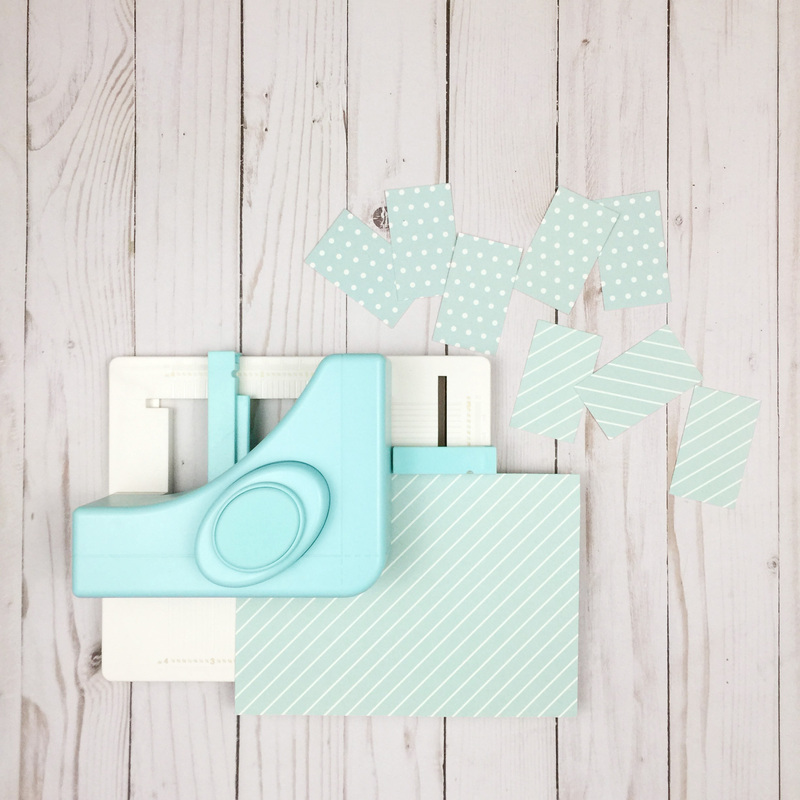 If you’d like some tips on using washi tape with our Washi Chomper in your planner, CLICK HERE. Washi tape combined with the Washi Chomper is the perfect way to bring emphasis to a focal point on your project. 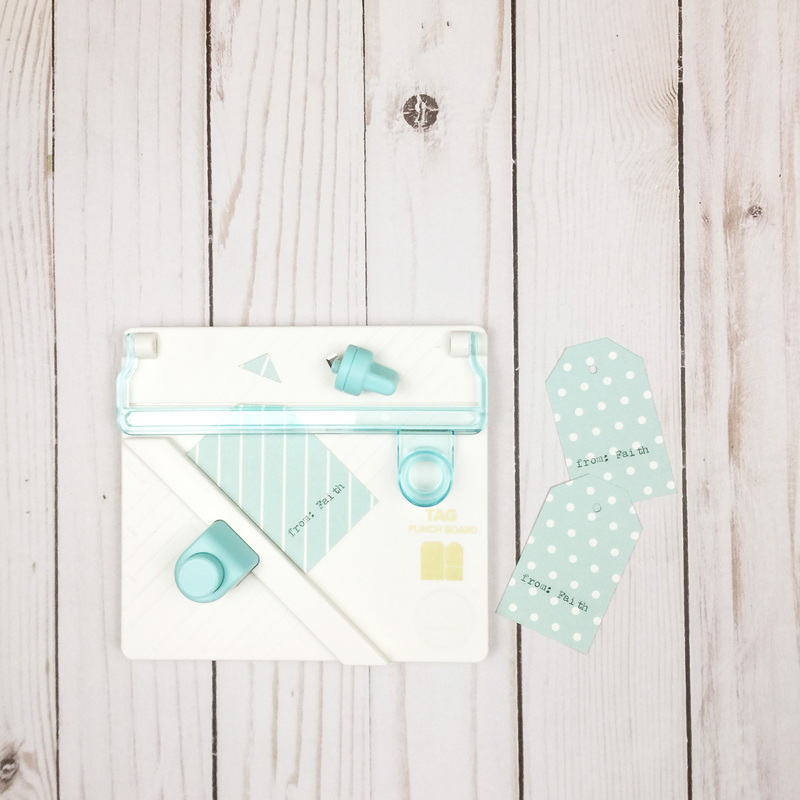 We love how scrapbook.com user Contrarymar created arrows with her washi tape and placed them right next to her photo so the eye goes there first. For more info on her lovely layout, CLICK HERE. Washi tape works great as a way of dividing different sections on a project. This pie chart design on scrapbook.com user Yvette Weber’s layout is sectioned off perfectly with black washi tape. CLICK HERE for more details about her scrapbook page. Combine your favorite washi tape with the Washi Chomper to create a cool design element like the sun on this beautiful scrapbook page by scrapbook.com user Contrarymar. You can learn more about her layout HERE. Thanks for stopping by friends. We hope you have a great weekend, and happy washi crafting! Hello, and happy Friday friends! We hope you’ve enjoyed Tag Punch Board Week and all the amazing projects our designers have shared. 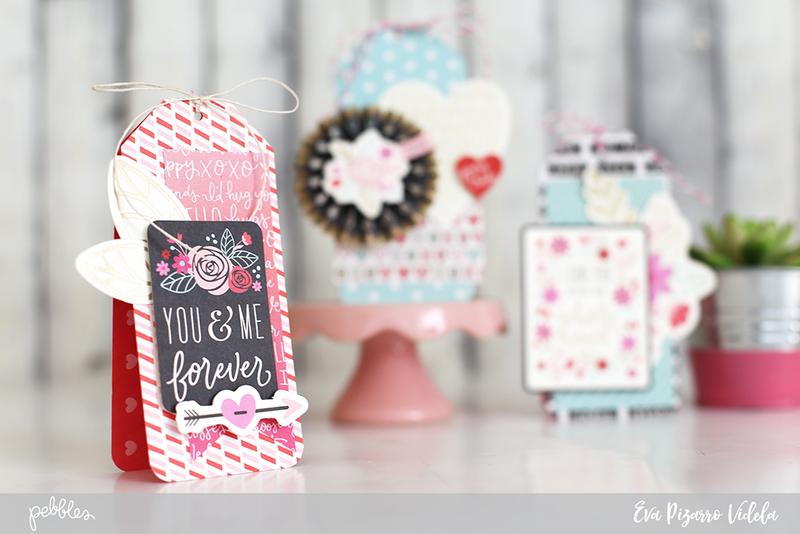 Today we’re sharing three unique ways to use the Tag Punch Board in your paper craft projects. Let’s get started. One punch for each tag takes half the time that two cuts with the trimmer for each tag does! 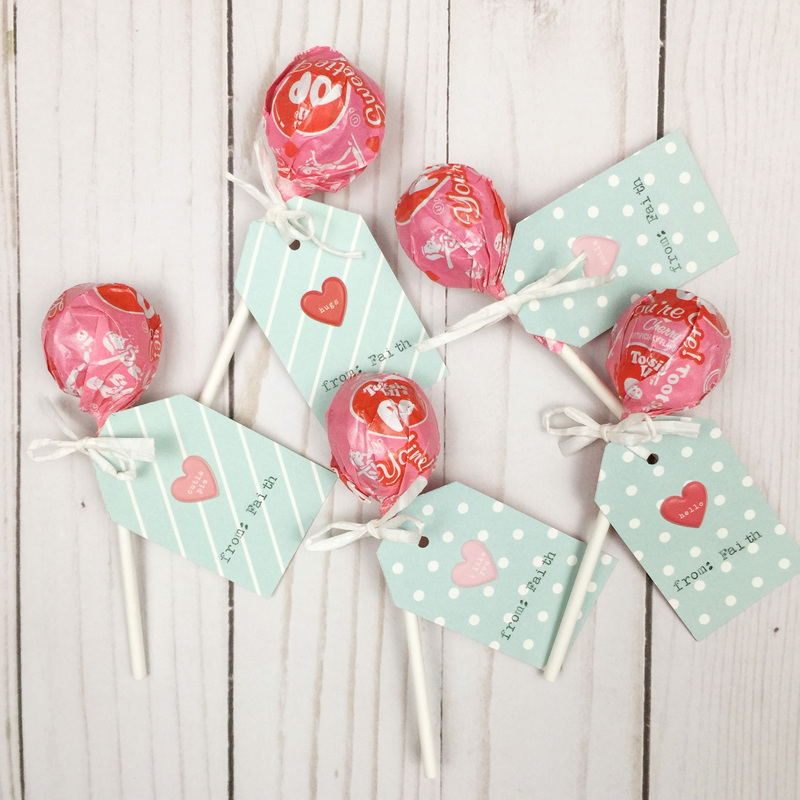 Aly Dosdall made these for Valentine’s Day, but you can switch up the papers and stickers and make them for any occasion. Simply trim your paper into a long strip, fold it in half, and then cut and punch with the Tag Punch Board according to the directions. Just be sure the fold is at the top of your tag. 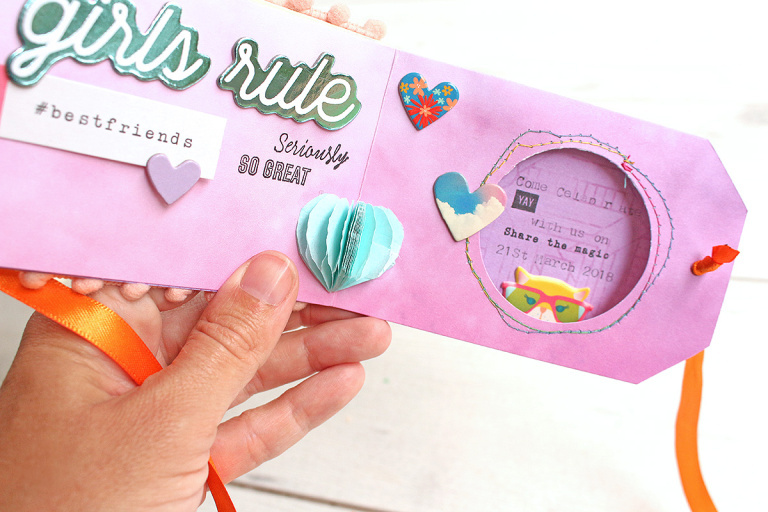 Add embellishments and party details inside and out! 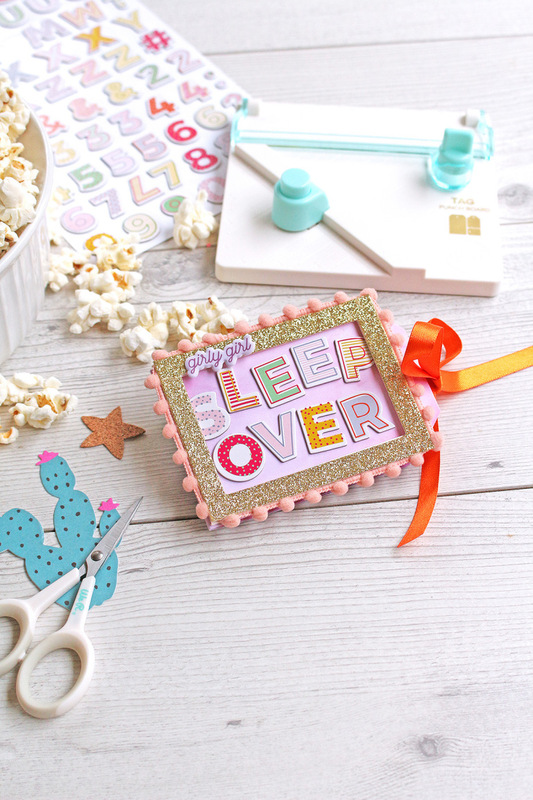 We hope these Tag Punch Board ideas have inspired you. Thanks for stopping by today. Have an awesome weekend friends, and Happy Crafting!